Monday, 04. February 2013 Under the motto “Focusing on efficiency. For a world in motion.” Rhein Chemie is presenting its expanded portfolio of custom solutions for tire manufacturers at the Tire Technology Expo in Cologne, from February 5 - 7, 2013. Rhein Chemie considerably expanded its range of Rhenoshape curing bladders by acquiring Tire Curing Bladders L.L.C. (TCB), Little Rock, USA in 2012. Products ranging from small bladders for the manufacture of go-cart tires to large bladders for tires of earth-movers, a huge variety of sizes for all common types of press is available now. 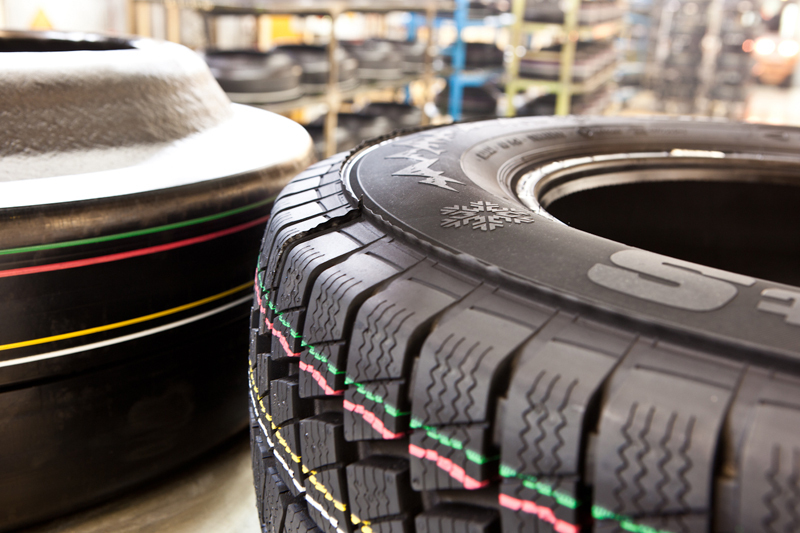 Complementary to the range of Rhenoshape tire curing bladders are high-quality bladders for tire building machines which are marketed under the trade name of Rhenobuild. In addition to the extensive Rhenodiv range of environmentally friendly tire release agents, Rhein Chemie now offers many solutions for tire manufacture from a single source. Permanent Rhenodiv bladder coatings in particular, which make possible the vulcanization of tires without the need for tire spray solutions containing silicones open up further possibilities for tire manufacturers to increase efficiency and quality. The brilliant Rhenomark aqueous tire tread marking inks ensure that tire blanks and vulcanized tires are instantly identifiable. Their simple application, short drying time, and outstanding color brilliance make them even superior to conventional solvent-based products in many areas.